With "Green, Renewable, Efficiency, and Alternative" labels at the forefront of electrical energy these days, it might leave one to wonder where to turn answers. 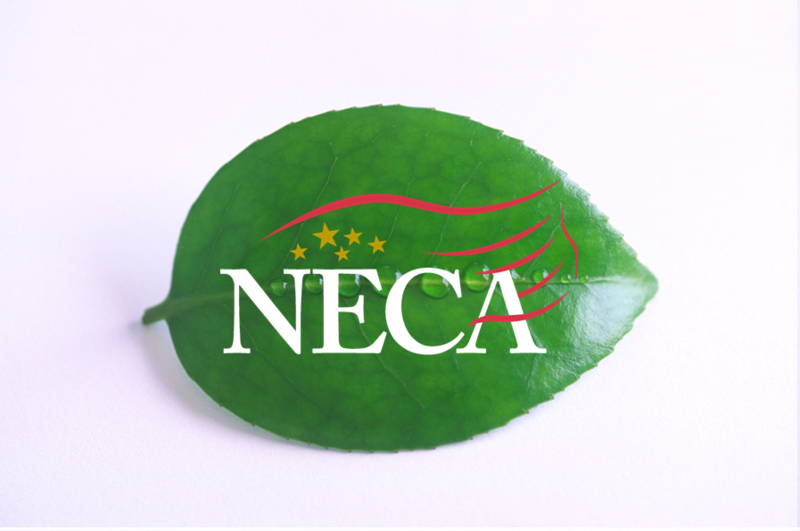 Well for electrical energy systems, NECA is the proven leader for design, installation, maintenance and management of today's energy systems. I would like to watch a video to get more information on this topic. If there isn't a video, is there an electronic brochure on the topic?